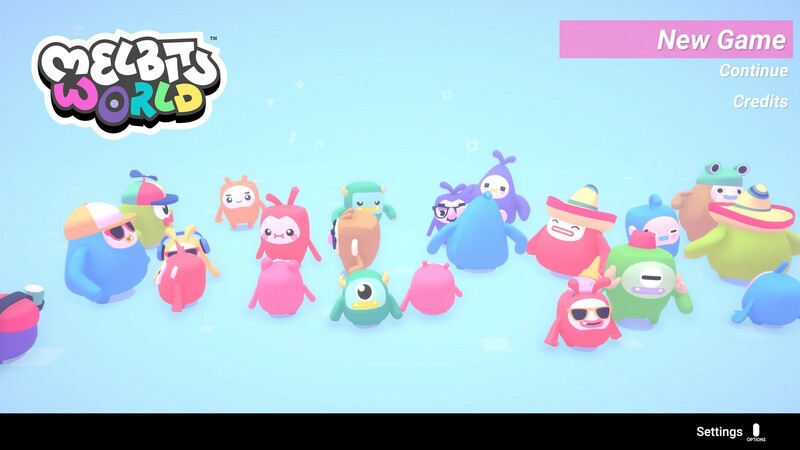 Melbits World is a beginning. 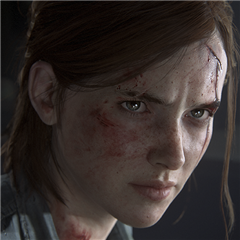 It’s the introduction of a whole new kind of creature to the world of videogames. We aim to create a new and cute mythology: the woods have the fairies, the bridges have their trolls, and the internet has the Melbits. They represent the best parts of the interwebs! We want you to care for them, to laugh with them, and to help them take all the little things they find in the depths of the internet and carry safely home the good vibes we all need. 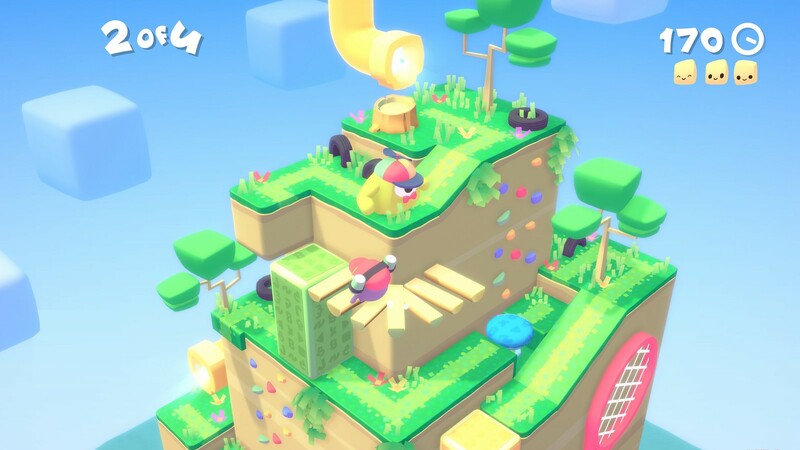 You see, Melbits World is a game where you and your family and friends control the levels — not the characters — and it’s your job to make sure our goofy little mascots make it all the way through the many pitfalls and traps we’ve laid out for them. 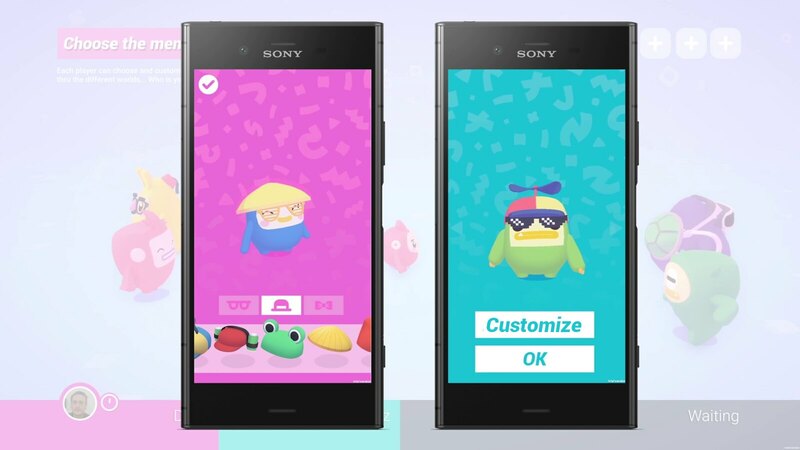 Oh, and did we mention you’ll be using your phone and PlayStation PlayLink to control the game? Yep, this one’s unlike anything you’ve played before. My name is Iván Expósito, and I’m proud to introduce you to one of the quirkiest and most endearing games you’ll play. -Me, when describing our game to anyone. There’s a secret recipe? How come no one told me?! No, there is no secret sauce, it is just work and work and work. 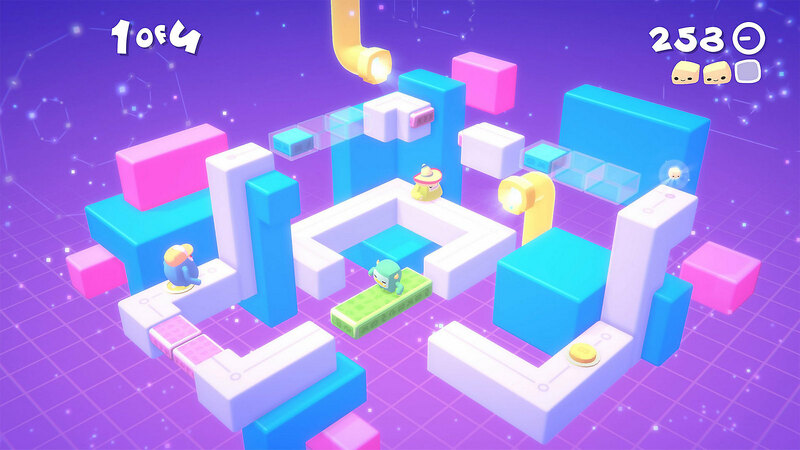 In the case of Melbits World, progression is not something that is designed very intentionally. There are layouts that generate more or less complex levels than others, and in the end it becomes a question of testing them and deciding a final order. We tortured ourselves with all the “wrong ways” to make these levels before you, the player, ever get to see them. And, although logically the difficulty has to be increasing with each new level, I am not a fan of creating too ‘academic’ progressions either. It seems more interesting to create some odd points of difficulty so that people do not get comfortable, and after that nothing happens to return to an easier level. Normally I try to make each level develop a single idea, maintaining the coherence of that idea without adding elements that contradict it. This has been especially complicated in Melbits World, which must support up to four players without anyone getting bored. Often, more complex situations arise than one would like. In Gris, on the other hand, each puzzle or platforms zone can be extremely simple, but there is still a lot of work to connect all those parts with a consistency in the world in which they are inserted. The most important thing I’ve learned with Melbits World is that challenges should be presented as simply as possible to the player, even though they might not be easy at all. 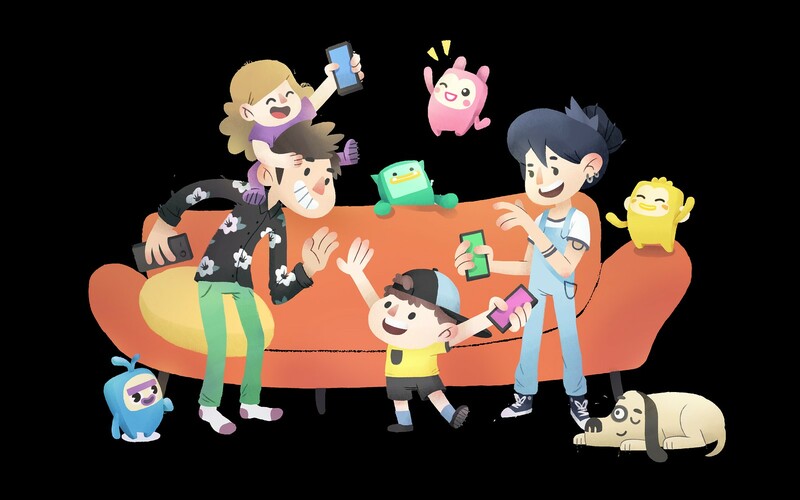 It’s always fun to watch a family sit down to play Melbits World, think they’re going to breeze through the content, and then realize it’s going to take a few tries to get their coordination and timing down. It might seem like an easy game, but the feel of it and the challenge is always a surprise. We joke around that we made the “Souls” of party puzzlers. There’s a certain innate joy in sitting down with your friends and family to play a couch co-op game that really tests your ability to work together. 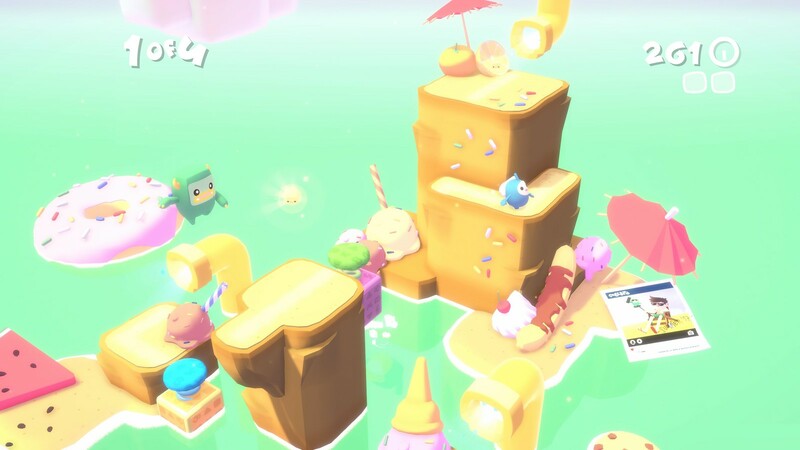 And the beauty of Melbits World is that it doesn’t rely on overly complex controls or systems. The PlayLink controls make it so that anyone who can use an iPhone or a tablet or an Android can easily grasp what needs to be done. Pull this lever to fling a Melbit, swipe that lever to move a block. And then it all comes together when you have four friends sitting down while they strive valiantly to guide these little creatures through each level, surviving traps and viruses, and having a good laugh while doing it. Pizza and/or beer have been great add-ons to those parties, we encourage you to try your configuration. Melbits World is a beginning for us. 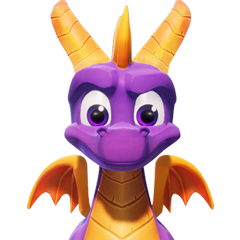 Not only is it the first game we’ve put out, but it’s also the beginning of a series of titles and toys we hope will be enjoyed by millions the world over. That’s kind of an ambitious thing to say — we are, after all, just a small studio with big plans. But there’s something special about the Melbits, and we’re confident that after you meet them on your PS4, you’ll feel the same way. Was interested, but sorry, lost me at Playlink. It looks like the best Playlink game. I wonder how did I not hear about this.. But, count me in.